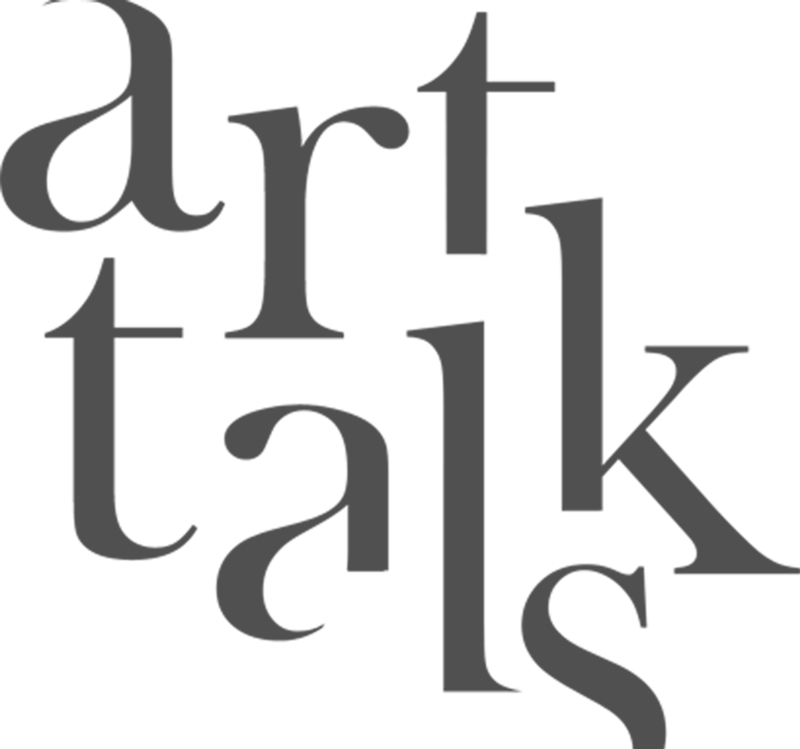 ArtTalks is proud to present Van Gogh is Innocent, an homage to Mohsen Shaalan, the late artist and former Head of the Fine Arts Sector, who passed away in 2014 at the age of 63. Van Gogh is Innocent brings to light Shaalan’s poignant experience in prison following his presumed involvement in the 2010 theft of Poppy Flowers (1887), a multi-million dollar painting by Post-Impressionist Dutch painter Vincent Van Gogh that was on display at the Mohamed Mahmoud Khalil Museum in Cairo and that is yet to be found. 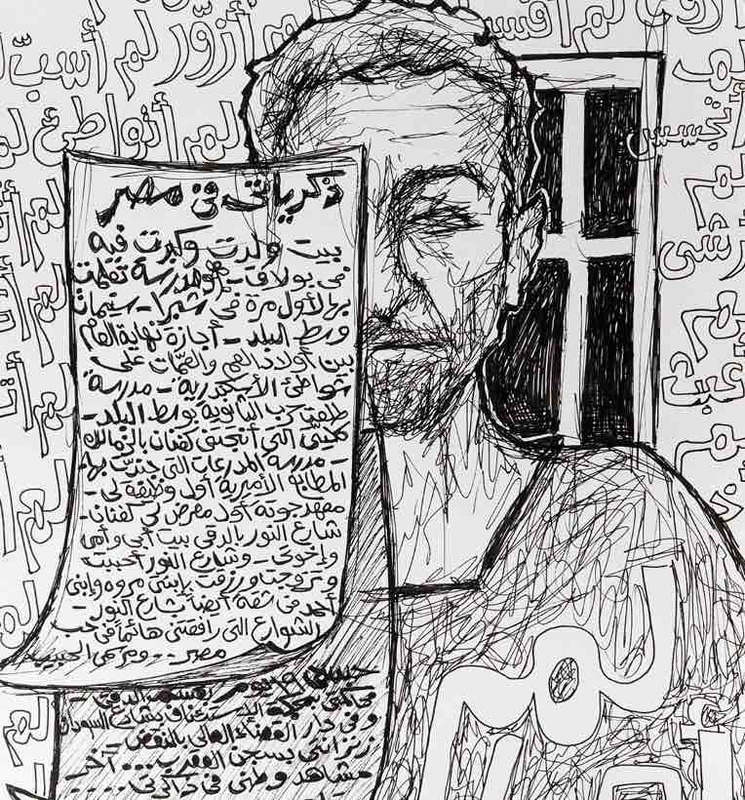 For the first time in a commercial space, the family of Shaalan has accepted to display the works he produced during his painful and controversial time in jail, which coincided with the 2011 Egyptian uprising. True to his words: “Art gives you the freedom to use symbols that no one can take away from you”, Shaalan used expressionism combined with symbols and folkloric myths to ultimately create a surrealist experience. Through oil paint, ink and pencils, he unleashed his pains and suffering, to simultaneously document the mundane details of the days he spent behind bars – his new studio, and to claim his innocence. With a sense of nostalgia and despair, he recounted his experience using an omni-present black cat, to symbolize injustice. During his time in prison which coincided with the January 2011 Revolution, Shaalan found companionship through figures of the old regime whom he befriended. Despite the dark undertones prominent in the works, a ray of light is seen in the illustrations of the inmates “hanging out” together in prison as though in freedom in a mundane café. The prisoners would mingle from 7am to 5pm, at which point Shaalan would retreat to his cell and start to unleash the day’s experience, painting and writing into the night. Shalaan was born in Cairo on 14 April 1951, and received his BA in Art and Education in 1974. He held several positions at the Ministry of Culture, the last of which was his appointment in 2006 as Head of the Fine Arts Sector, a body responsible for several art institutions and museums, including the Mahmoud Khalil Museum, home to one of the most significant collections of 19th and 20th century European art in the Middle East. Shalaan’s work was acquired by a number of international and local museums, such as the US Congress Library museum in Washington, Al-Ahram newspaper, the Cairo Opera House, the Goethe Institute in Cairo, among others. He also supported Egyptian artists, and tirelessly worked to set up a museum for renowned Egyptian artist Inji Efflatoun at the historical Amir Taz Palace. Shalaan also worked to restore various rundown cultural venues in Egypt, including the Aisha Fahmy Palace, the Rateb Sedik Museum, the 1952 Revolution Heroes Museum, as well as the Mohamed Mahmoud Khalil Museum. Ultimately, Shaalan was a scape-goat over the theft of Poppy Flowers painting. He was found guilty and sentenced to a year in prison on charges of negligence and incompetence in the performance of his duties in relation to the theft. No other high-level official was charged and the theft remains until today an unsolved mystery.